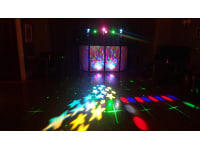 Beano Disco is a well-established company, providing DJ hire services for all occasions. 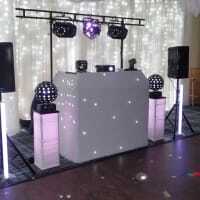 Our range of services include event DJ hire, corporate event DJ hire, mobile disco hire, and audio and visual equipment set-up. 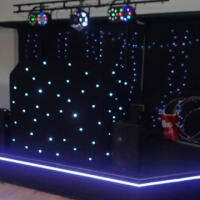 With various set-ups and lighting rigs, we can support venues of any size. Our music is wide and varied, covering all decades from 50s to GBX and from Country to Punk. 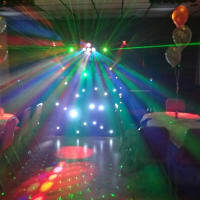 We can also provide Karaoke and themed services like 70s Nights or even kids Parties with games and Limbo dancing. 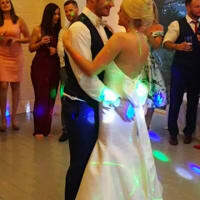 We provide DJ hire services for all occasions such as weddings, anniversaries, birthday parties, theme nights, private functions, corporate events, kids' discos and Christening parties. We also cover Lomond wedding services with a free Facebook photo album for all our events, subject to your approval. Call us for more details today! 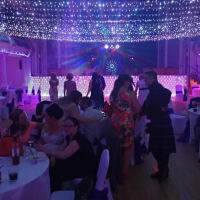 had beano disco for my 18th party and the music was amazing and completely made the night for me and all my friends, the lights and set up were amazing and the DJ Andrew could not have been more helpful. Can’t reccomend them highly enough! Andy was absolutely fantastic at my Mum’s birthday party. His set up was brilliant and very professional. He was very easy to work with and everything we asked of him he delivered on. Played a fantastic range of music which had everyone on their feet! Thank you Andy, we would definitely book with you again! We hired Chris as the DJ for our wedding and he was excellent. Very friendly and professional. We relied on Chris to select the music and he didn't disappoint, he had everyone up dancing all night. I would highly recommend Chris and Beano Discos. We had beano disco to provide the music for my surprise 40th birthday party and we definitely chose right. 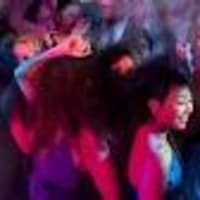 It was an 80s theme party and the music was amazing, catered for a few random requests and kept everyone happy and dancing all night. Would highly recommend them for any occasion.